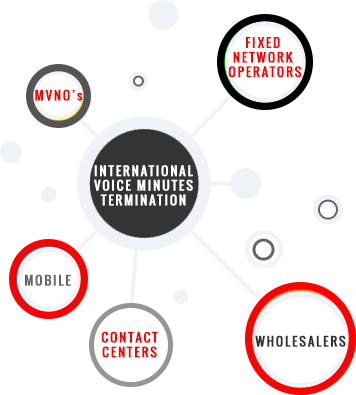 INFO-Telecom is an Voice Carrier providing voice minutes termination to Tier 1 Operators, International Wholesalers, MVNO’s, National Operators, and Contact Centers, located worldwide. We are specialized in providing Premium Quality Termination Service at the most competitive rates to the regions of Balkans and Eastern Europe, Central and South Europe, Africa, and Americas. 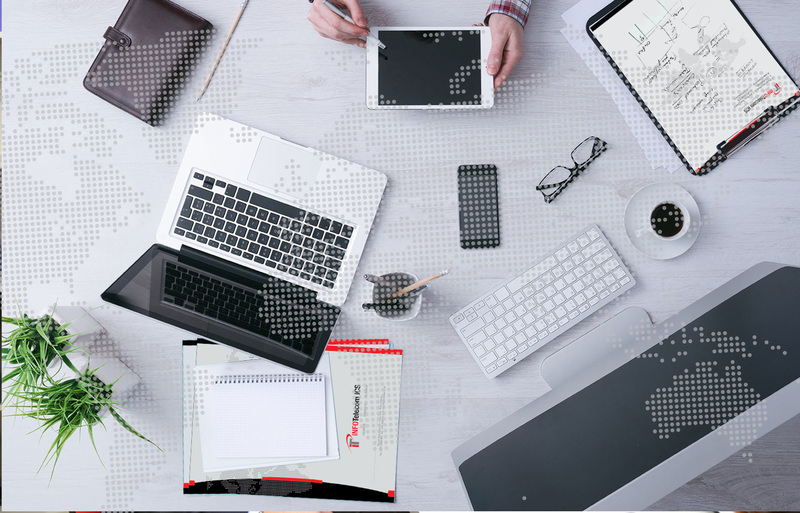 Guaranteeing to our customers a reliable, stable and satisfactory service that meets the requirements of the very dynamic demand of the Electronic Communication market. INFO-Telecom ICS offers to its partners the highest quality of international voice termination service, based on advanced technological solutions in the field of telecommunication, an experienced technical team of highly qualified engineers dedicated to monitor and optimize our processes to meet the demand of our partners, and also based on the work of a international team of professional Commercial Managers with an experience of over 20 years in the industry. 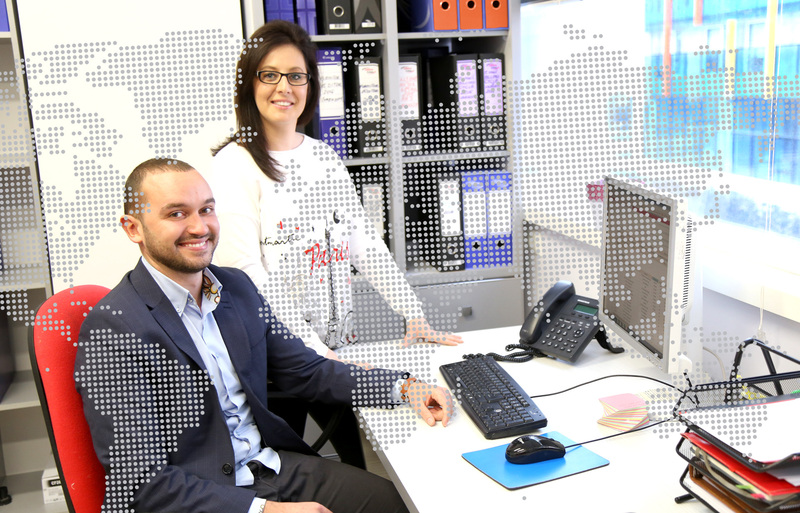 Our experience as a licensed electronic communications operator has enabled us to create a service which is suitable to more than one type of player in the industry. 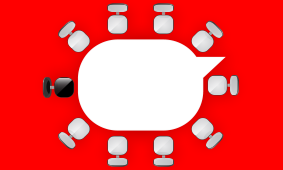 Knowing the needs of our partners who are Mobile Operators, MVNO’s, Fixed Network Operators, International Wholesalers, and Contact Centers, in terms of quality requirements versus price demand, and capacity provision helps us plan and organize both operationally and commercially into providing a service which best fits to each of our partners. Customers are the most important part of our business. They are the resource upon which the success of the business depends. We develop customer loyalty and satisfaction, so we always maintain our partnerships active. We try to guarantee to our customers a reliable, stable and satisfactory service that meets the requirements of the very dynamic demand of the telecommunication market. Our Points of Presence located in Milan, Frankfurt, Amsterdam, Tirana, and Luanda, provide for a convenient accessibility to any operator in the world. The 24/7 operationg NOC & Flexible Routing Operations allow us to serve our partners in quick efficient steps, ensuring that no opportunities are missed. 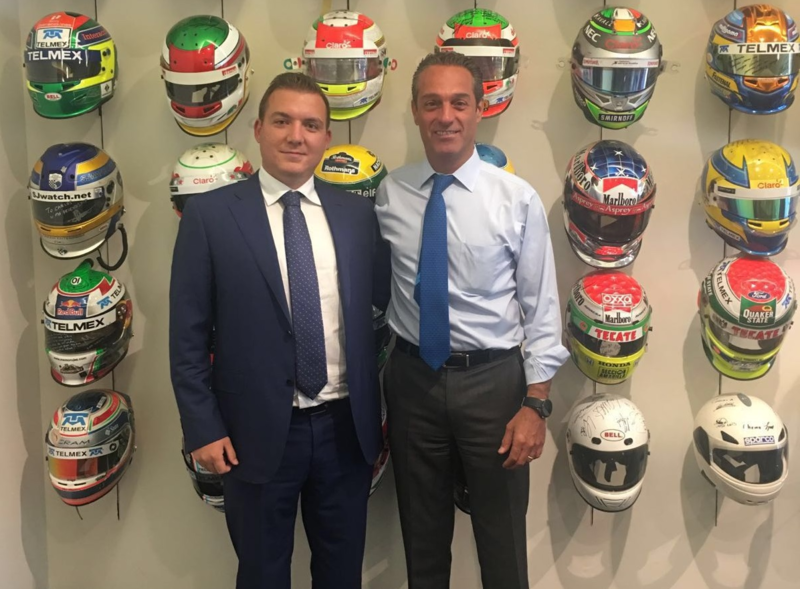 Marin Gjonaj, President and Chairman of GJONAJ Group Holdings, conducted a number of important business meetings in Mexico City during last week. Mr. Gjonaj held a meeting with the known businessman Mr. Carlos Slim Domit, Chairman of Grupo Carso Holding, in Mexico. Ada Group Representatives held a series of important meetings during a business week in the African cities of Lusaka, Harare and Cape Town. 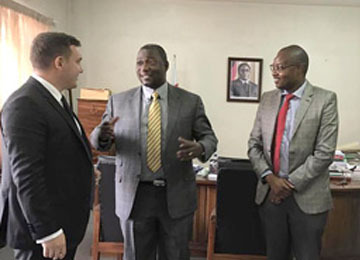 Mr. Marin Gjonaj, Co-Founder and Head of International Carrier Services at INFO-Telecom, had a meeting with the Minister of Information Communication Technology of Zimbabwe, Mr. Hon. S. Mandiwanzira. 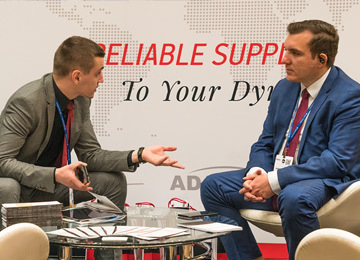 The International Telecoms Week (ITW) is the annual meeting for the global wholesale telecoms industry, providing a platform for 6771 delegates from 1989 companies and more than 140 countries to meet together and network.